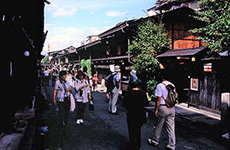 Hirayu hot spring where takes pride in its oldest history in depths Hida. 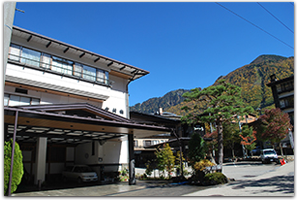 There is the Nakamura hotel in the breast of magnificent Norikuradake mountain. wrapped in a fragrance of soft hot spring in seasonal beautiful nature. 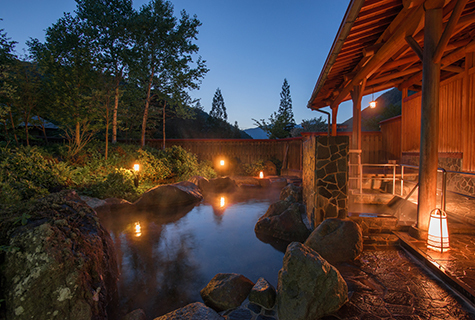 Different space in depths hida where relaxation and a youthful spirit harmonize with the open bath which overlooks Kasagatake mountain. 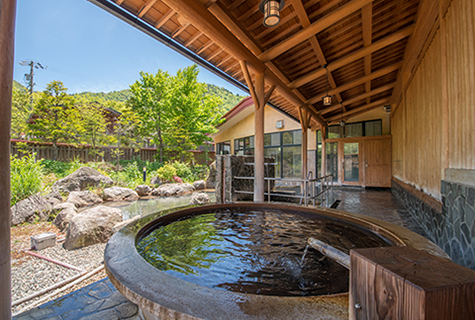 While each season is natural, please stretch out your hand and foot by hot water from private source which runs all the time and relax leisurely. 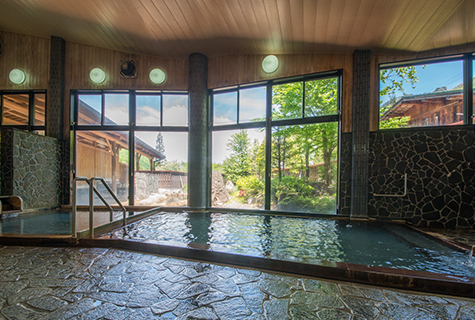 There is also a reserved outdoor hot spring bath which can relax between the friend, by a couple and with the family. 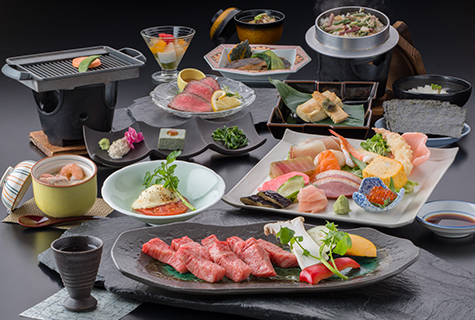 From the Hida beef dish to the char dish which has come at a clear stream. japanese royal fern and fermented soybean paste wrapped with a leaf which are full of rural beauty. 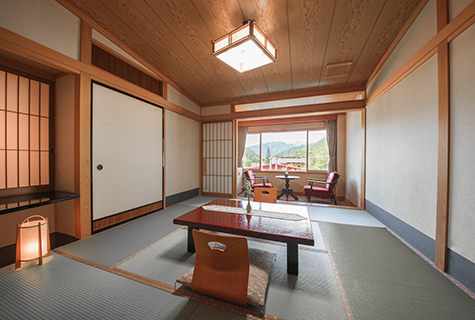 The guest rooms of pure Japanese style where attentive consideration was done every one room. Please spend time of comfortable relaxation. In the space where a heart feels at ease with the flower of the four seasons. a flower of the roadside, the name and the flower not to know. 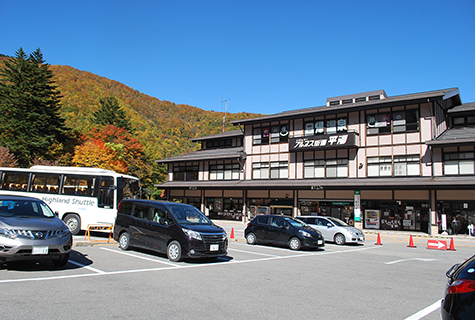 3 minutes on foot from hirayu bus terminal. 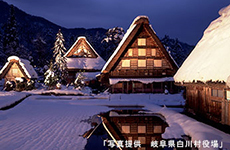 Norikuradake and Shin-hodaka grand nature goes trekking and where can be enjoyed fully. 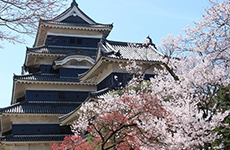 Copyright (C) Nakamurakan. All Right Reserved.